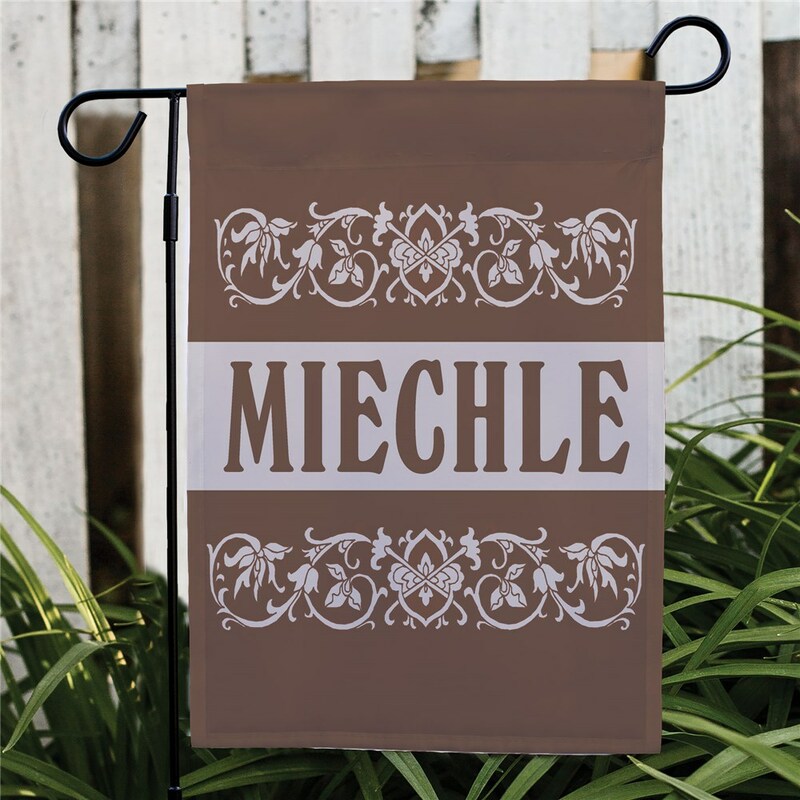 Our family name personalized garden flag is a great accent to any yard or garden. 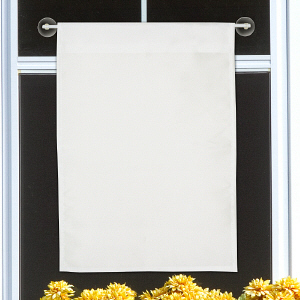 Decorate your front yard with this fun personalized Welcome Flag for Spring. Your home is sure to be the talk of the town. Free personalization of any family name is included. 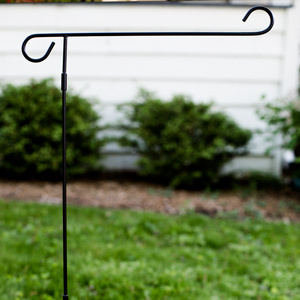 These also make for wonderful personalized housewarming gifts for any family or friend. This was an incredible experience as a customer. The product itself is of impressive quality, especially for the price. What amazed me about this purchase was the unbelievable customer service. In an effort to secure the correct spelling of our family name (which begins with an "i"), I used a homophone to provide directions but included it in the personalization details, my error. I received several voicemails, a postcard and emails requesting clarification on the order - when they could have justifiably printed the whole thing as is. I am a senior citizen, and this has shown me a new level of customer service I've never seen. Order with confidence! 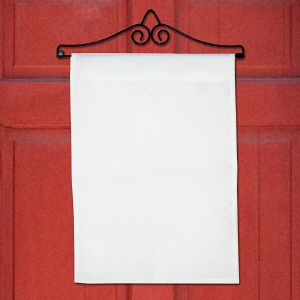 Shop more great personalized housewarming gifts to find the perfect fit for any family!